Nigel Horne was born and raised on the English coast and has had over forty years in the brass band movement, having started on the cornet when he was 8 years old. After graduating from the University of London, he joined the Hendon Band on tenor horn. He moved to Barnsley, Yorkshire, England where he moved to percussion, playing with top bands Yorkshire Imps and Carlton Main Frickley. He has wide ranging musical experience that covers choral as well as concert and brass band music and is also known as a composer and arranger. Nigel has worked with and conducted bands of all abilities from several countries and he now tutors music composition to students from all over the world on a one-to-one basis and has held a number of prestigious positions, including being a member of the Executive Council of the National Association of Brass Band Conductors in the U.K., and is currently on the board of directors of the North American Brass Band Association where he chairs the regulations committee and is the lead of the controller team which oversees the running of its annual competition. 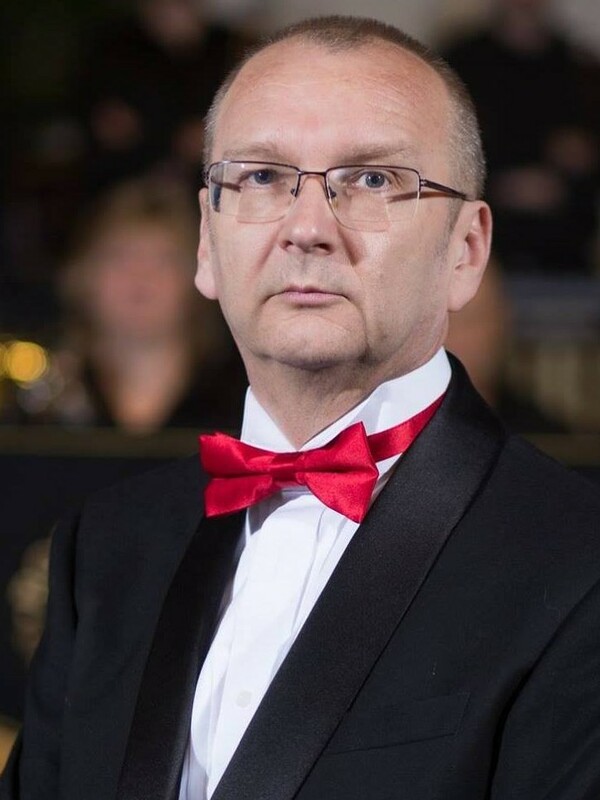 He has a postgraduate research degree in brass and wind band composition from the University of Leeds and degrees in music from the Open University and Sheffield University. He has studied under many of the top names in brass bands including Philip Wilby, Arthur Butterworth, Richard Evans, Roy Newsome, Darrol Barry and Alan Fernie. He also holds the Licentiate Diploma in Brass Band Adjudication from the University of Salford. He is often contacted to help national and local broadcast and printed media, both on and off the record for information about brass bands, the history of the movement and its current state.